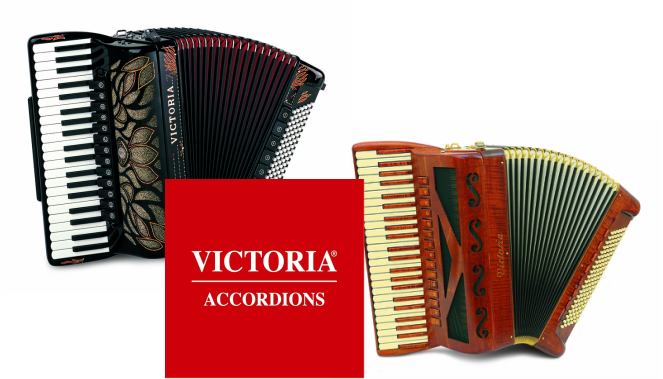 Victoria Accordions have always been at the centre of the stage in the accordion world, being the choice of many famous professional artistes as well as would be amateurs for nearly a century. 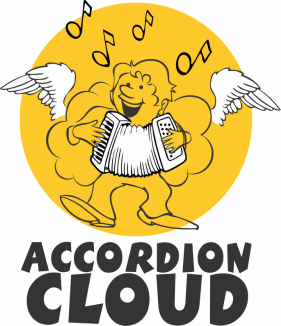 A family business creating an instrument of rare quality and global renown using a combination of both traditional and modern manufacture, through collaborations with accordion players they have developed magnificent instruments. It takes 3 months to make a Victoria accordion.